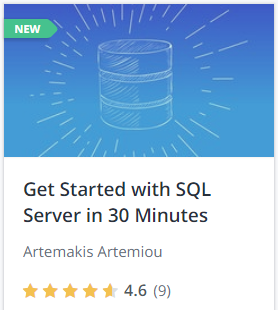 In our “Get Started with SQL Server in 30 Minutes” course on Udemy, you will learn the very basics you need to get started with SQL Server super fast. 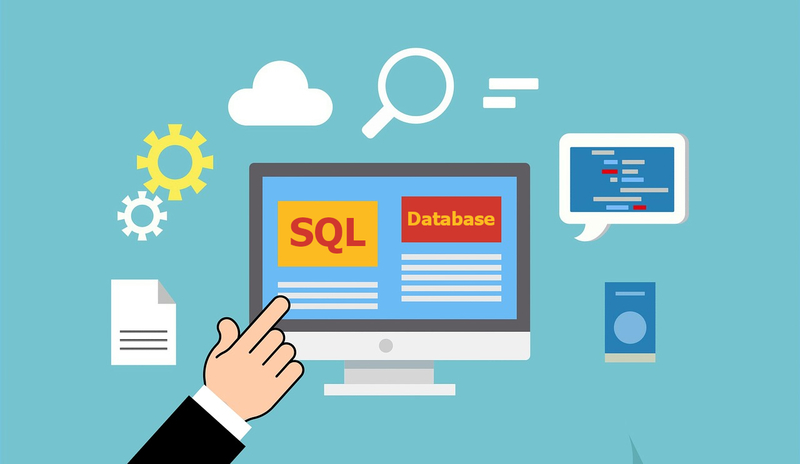 This course, is actually a SQL Server quickstart training for beginners. In only 30 mins you will learn how to install SQL Server and more. Download and install SQL Server Management Studio and Azure Data Studio. Learn how to download, install and use SQL Server Management Studio for connecting to SQL Server and working with it. Learn how to download, install and use Azure Data Studio.